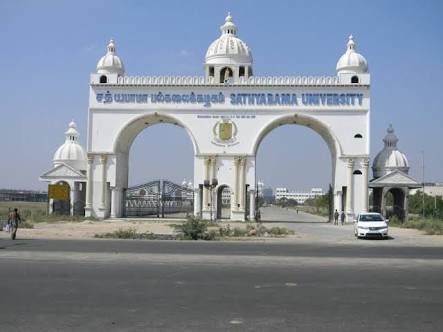 Sathyabama Institute of Science and Technology, Chennai has a great academic career for students with 27 programs in undergraduate level and 41 programs in postgraduate level. Sathyabama Institute of Science and Technology has good college infrastructure with all the facilities like hostel, mess, transportation, healthcare, etc. The college has very good placements where almost 85% of the students get placed every year. Established in 1987 by Dr Jeppiaar Sathyabama Institute of Science and Technology as a Christan Minority Institution is the chief for pursuing undergraduate and postgraduate courses in Engineering, Science, Technology, and Education. 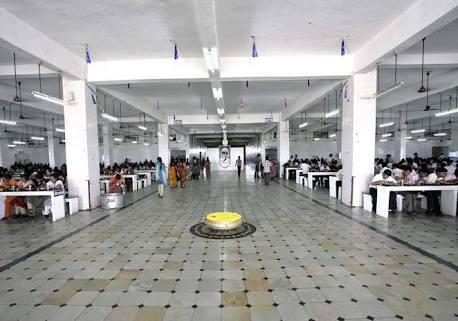 The Institution was formerly known as Sathyabama Institute of Science and Technology. Over two decades of contribution and progress in the field of technical education resulted in granting Deemed University status on 16th July 2001. The university has a great academic career for students with 27 programs in undergraduate level and 41 programs in postgraduate level. Research facilities with 2018 funded projects worth of 52 crores are supported by the university. Under Section 3 of University Grants Commission [UGC] Act, 1956. National Institute of Ranking Framework [NIRF] by Ministry of Human Resources Development [MHRD]. Internal Quality Assurance Cell [IQAC]. Certified with DNV- GL ISO 9001 standard. Professor Tony Memorial Award was awarded to the for Excellence in Academic Designs.